There’s nothing harder than trying to design a website around poor quality images. 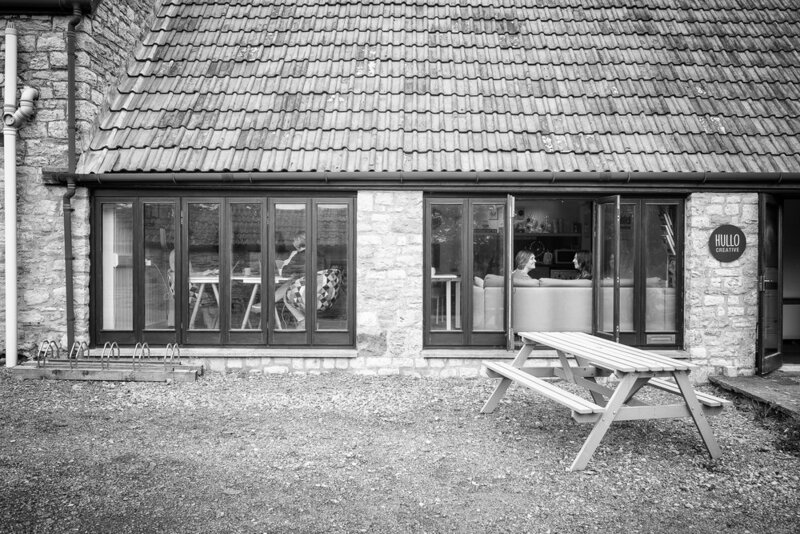 On the flip side, when a client sends us brilliant photography, Emily gets very excited about building their website. There’s no getting away from it, whatever your business, decent photos are absolutely vital if you want to create an attractive and engaging site. They leap off the screen to grab your potential customer’s attention as soon as they click onto your site. And they help people get an immediate feel for who you are and what you’re all about as a brand. So what is it that makes good photos good? And what can you do to make sure that your images make your web designer happy? While it’s handy to have a variety of portrait and landscape photos, in our experience the landscape ones will come in much more useful, especially if your site has a parallax design (a popular design technique where the foreground of the site scrolls at a different rate to the images in the background). Landscape photographs will also be much better for repurposing into images for social media posts (unless your main channel is Pinterest, which is geared to portrait images), or beautiful banners for sites like Facebook and YouTube. Clean simple shots are definitely the most visually appealing on a website, so make sure the photos you choose are not too busy. You don’t want too much going on or competing for attention across each page on your site. In many cases website images will be overlaid with text, so it’s important to leave space for the words. This could be where the subject of the shot has been positioned to one side, or there is an area of a single colour somewhere in the frame. No matter where you get your images from or what they show, it’s crucial that they are of the highest possible quality. Make sure all photos are taken with a decent camera - don’t be tempted to use iPhone shots. Check all pictures are crisp and clear, and if necessary use basic photo editing software to enhance them further (though your design should be able to help you with this too). Make sure you give your website designer plenty of choice to work with. This is especially important with product photographs, so you don’t end up with everything being seen from the same angle. You should also make sure you have various different shots of people. They could be working at a laptop, looking at the camera or in conversation with each other. Think about the story of your brand and give your designer a variety of images so they can create something that really has the wow factor. The goal here is to make sure that the words and the pictures on your site say the same thing. If your audience feels there’s a mismatch between the two they are likely to find it off-putting. If you’ve already written the copy (or had it written for you) make sure the selected images fit with the main messages as well as the general feel of the words. Because your site will feature your brand colours, it makes sense that your images should tie in with these – or at the very least not clash with them. Take notice of backgrounds in particular to make sure there isn’t a bright colour that draws the eye away from what you want site visitors to be focusing on. Using a palette of similar or complementary colours across your site and social media channels will help with brand consistency and recognition. If at all possible you should use original images for your site. But we understand that many small businesses just don’t have the budget for a brand photoshoot, especially when they’re just starting out. So don’t panic. If you choose the stock image route you can still get great results. Just make sure you spend some time finding pictures that will resonate with your audience. There are loads of reasonable stock image sites offering stunning photos, or even free ones like Unsplash and Pexels. 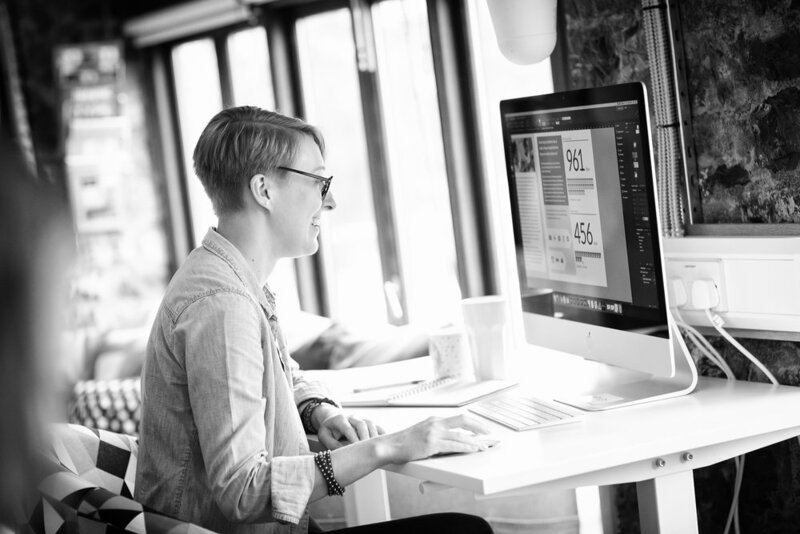 If you do opt for stock images, choose ones from the same collection – that way they will at least look consistent across your site. 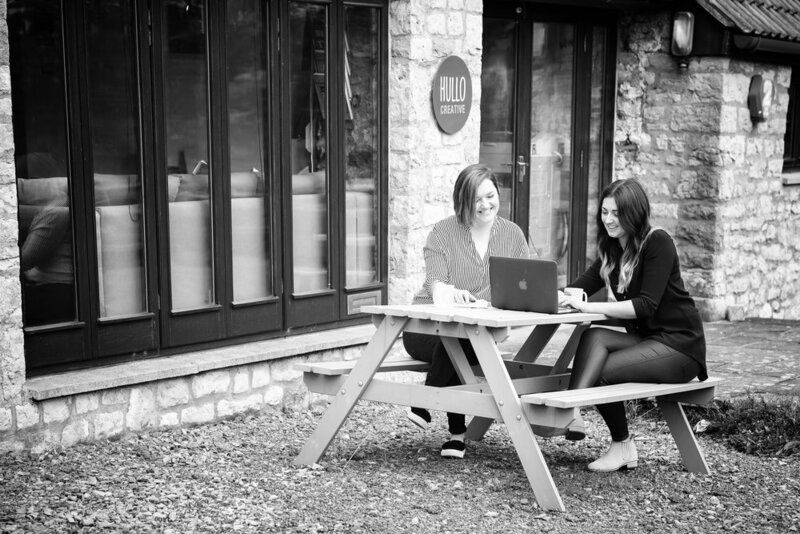 If you have any questions about getting your website photos right, get in touch - Emily will be happy to help.